Another baby was killed by a dog this week. Baby Jeremiah from Louisiana, just learning to walk, tried to use the family dog, Onion, to pull himself up onto his feet. 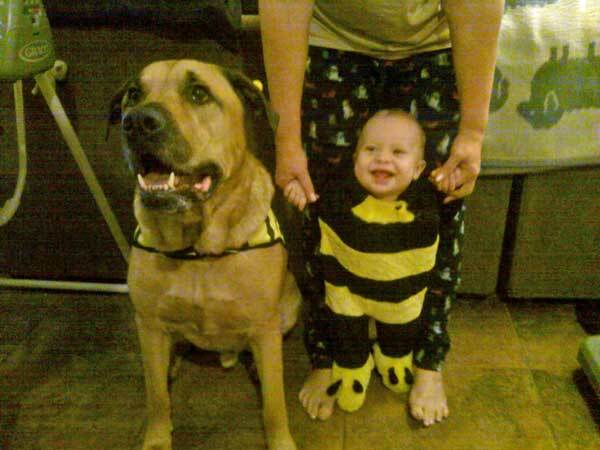 The dog reacted by grabbing the baby’s head with his mouth and shaking. This is mostly sad because an innocent baby’s life was lost due to a preventable accident. I am also sad, though, because Onion was just startled out of his nap and reacted on instinct. He does not deserve to die either. No parent should leave this young of a child within reach of this big of a dog. It should be a crime. Even the best-behaved dog could do something like this. I have another sad one for you, readers. An adorable little baby girl, Riley Ryon, was only 3-months-old when she died recently. Cause? A 2 ½ inch skull fracture caused by her father. 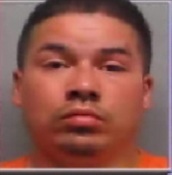 When Christopher Scott Ryon, 27, could not get her to stop crying, he punched her in the head. 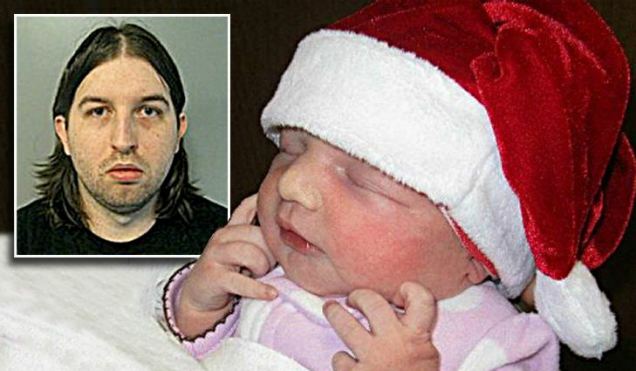 She was found face down in her crib when her mother came home for lunch. 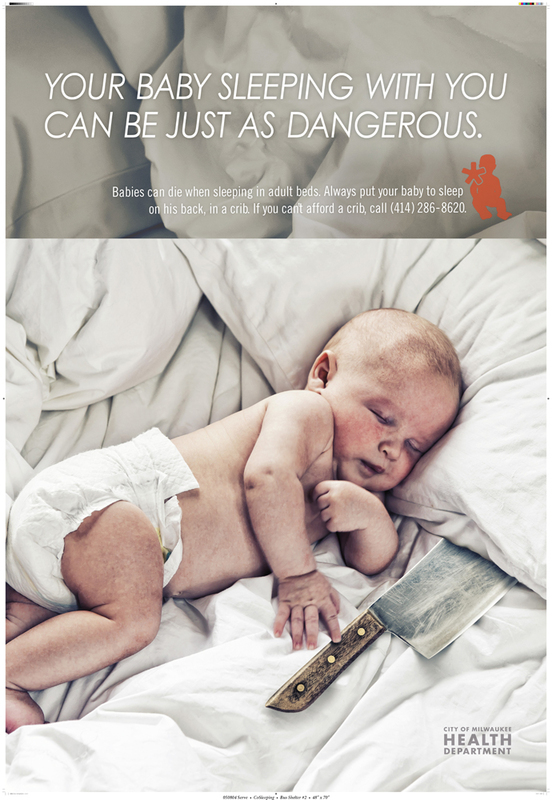 For today’s article, I want you to remind everyone you know that there are always other options besides killing a little baby AND I also strongly urge new parents to take parenting classes. Being a new parent can be very overwhelming. A lot of parents get very close to hurting their children. Please do not let it get this far. Ask for help. Click here to see and read more about Riley. This story is a new kind of sad. A two-month-old baby girl was left alone in an apartment for up to 3 days when police finally found her. Her parents had been arrested the day before, but neighbors say they heard no noise in the apartment for a few days prior to that. 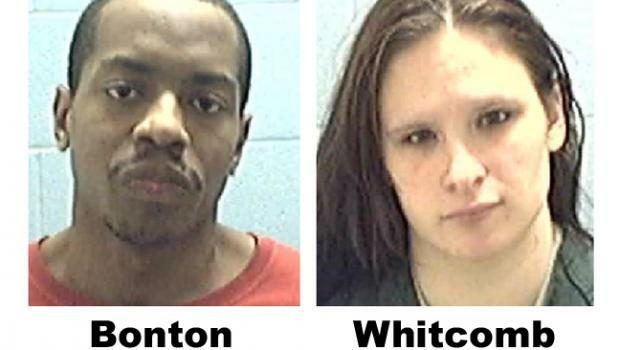 The only reason police even showed up to the apartment was because the mother, Kimberly Whitcomb, 20, finally told them the baby was alone the day AFTER her arrest. At first, she had told police that the child was with a babysitter. The really sad part of the story is that the parents were arrested for panhandling. They had both been arrested for the same issue half a dozen times before. Also, when police were in their apartment, there was nothing edible in the place and an empty can of formula. As any parent knows, sometimes hard choices have to be made for the sake of our children. 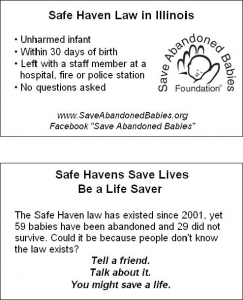 Safe Haven laws were set up for parents who are unwilling or UNABLE to care for their children. There are many more resources out there, of course, like state aid or soup kitchens, but if a parent ever seriously considers whether they are caring for a child adequately… please remember that there are many people who wish every day for a baby to care for. Click for more details on this case. Once again, another sad story. The Department of Children’s Services was alerted to a baby born in Murfreesboro. 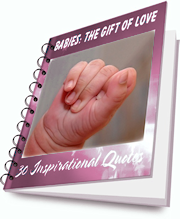 Hospital workers suspected that the baby was drug tolerant at birth. When DCS set up an appointment to speak to the mother, Nicole L. Gilley, 28, she insisted that the DCS rep transport the baby to the meeting since she did not have a car seat. Gilley then never showed up to the meeting and abandoned the child with DCS. I am glad Gilley knew that she had done something wrong, but not meeting with DCS will not save her from facing criminal charges for endangering the life of her baby. I hope the baby is okay and I hope justice is served. Another tragic story of infant abandonment. This one comes to us from Hendersonville, North Carolina. A baby was found in the trash can of a Bi-Lo women’s room. I will let you read the article for yourself, but basically surveillance footage shows two suspicious people who are wanted for questioning in connection with the crime. 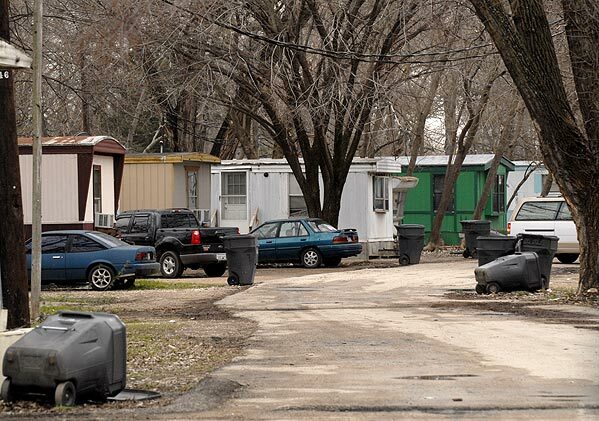 As of now it is unclear whether the child was alive when it was left in the trash can, but it is still a crime to dispose of a body if the infant was dead when it was delivered. 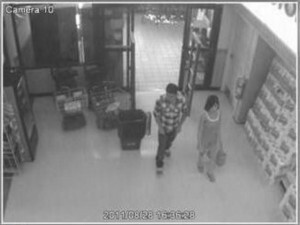 Police are looking for these people or or anyone else who can provide information about this tragedy. If you know anything, PLEASE contact the Hendersonville Police Department immediately. And please read this article. This is a fantastic article that lays out the details of child endangerment laws in Illinois. I wish everyone in the state of Illinois would read this. Keep in mind that the laws are not nationwide so there may be some vast differences, but they should give everyone a fairly good idea what to expect in their own state. I especially like the section on the Abandoned Newborn Infant Protection Act (of course) and how to legally give up a child. It is quite simple and easy to understand. For anyone outside the state of Illinois, I urge you to look up similar guidelines in your state to be sure you have all of the information pertinent to you. Another baby was abandoned in an unsafe, outdoor location. The mother Sara J. Clauson, 26, has been charged with reckless endangerment for the incident. 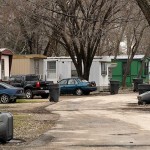 She gave birth and then left the child on a neighbor’s lawn in the trailer park where she lived. The baby was alone for 6 hours before she was discovered. I can somewhat understand a teenage girl who gets scared and does not want to tell anyone she has given birth, but a 26-year-old? 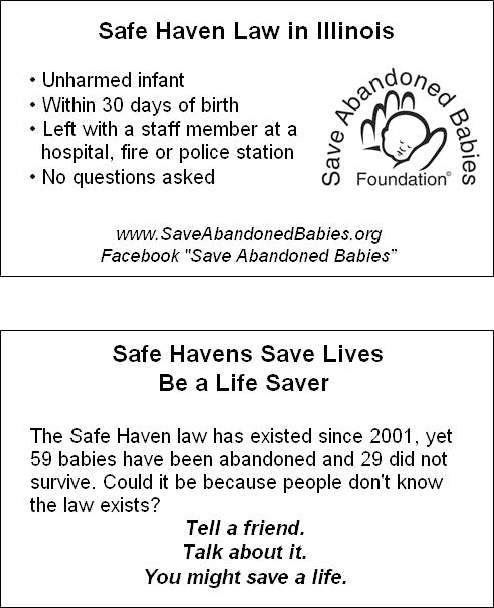 The odds do not seem good that she had never heard of Safe Haven Laws which would have allowed her to drop her baby off at a safe location completely anonymously. The most I can say about the woman is that she appears to have been too lazy to do so. The least I can say is that she should be jailed for maliciously endangering an innocent baby. Click here to read the rest of the details.